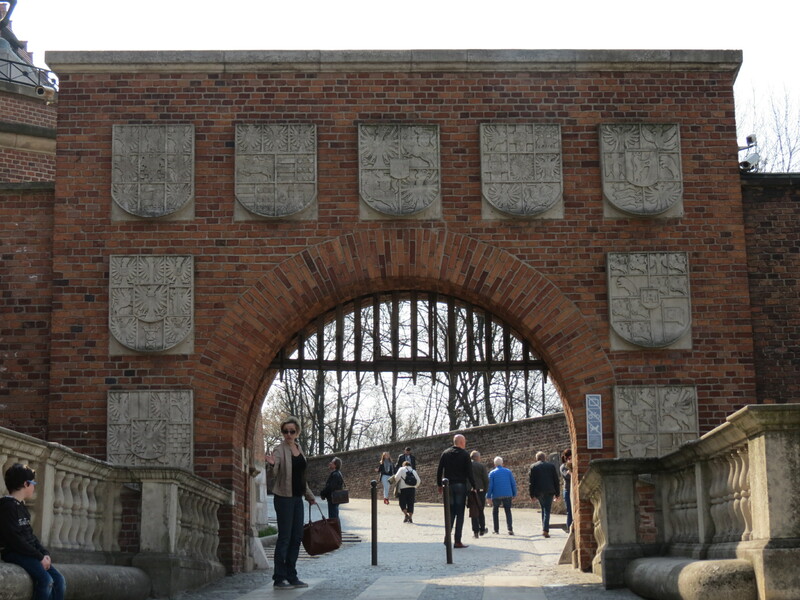 Poland has honestly never been on my list of countries to visit, and many times, I heard that it was gloomy and sad, and that it isn’t a must-see. 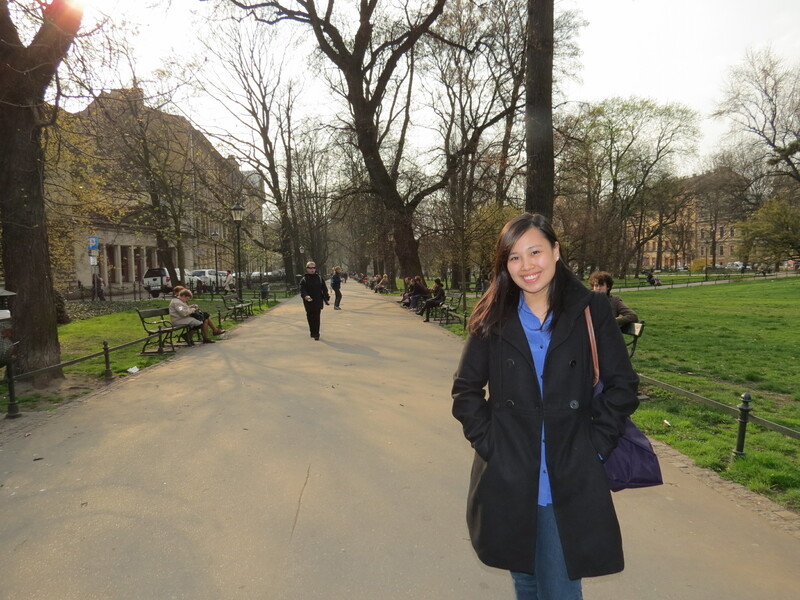 After visiting three cities therein, I strongly disagree with those who think that Poland isn’t worth the trip. 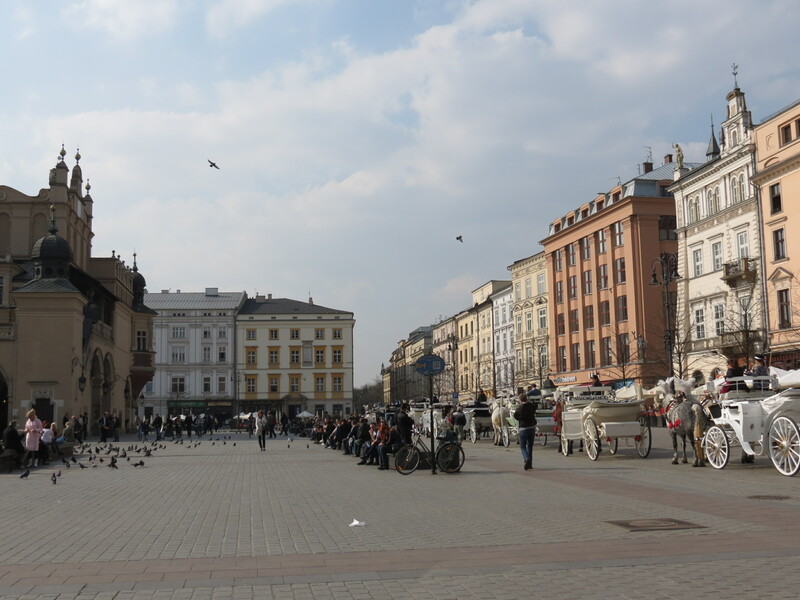 From being several meters underground in a Salt Mine to visiting concentration camps, I knew that Poland was a very special place; and being in its second largest city made me all the more appreciate the country’s beauty. 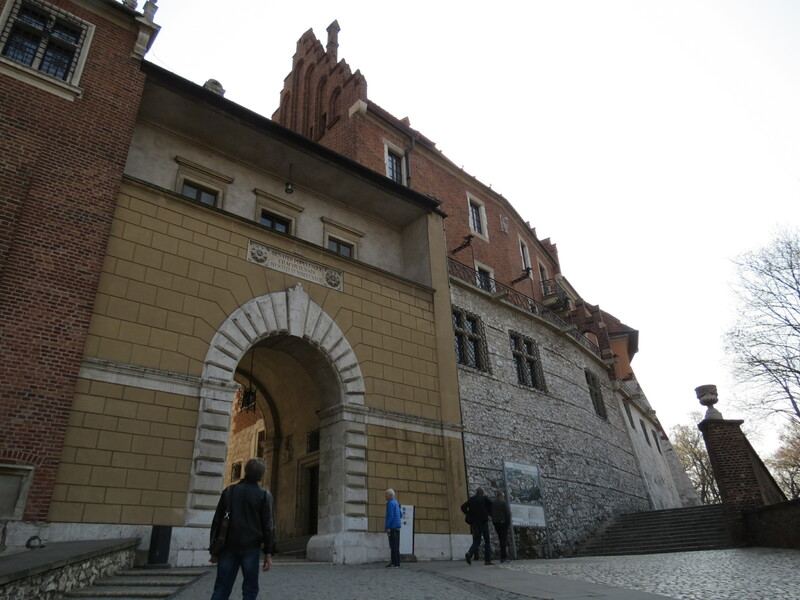 Upon arriving in the city center, we were dropped off by Wawel Hill. 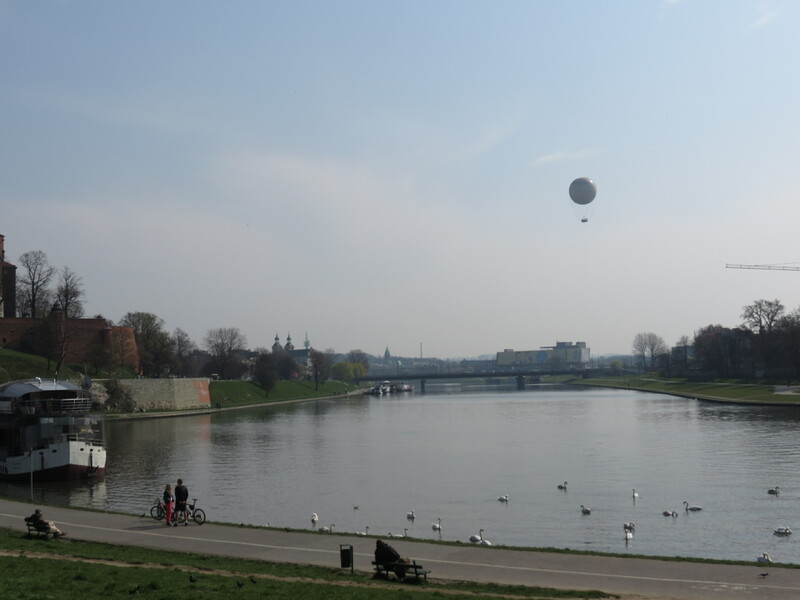 From afar, we saw the enormous Wawel Royal Castle, which is the city’s main attraction, located beside the Vistula River. 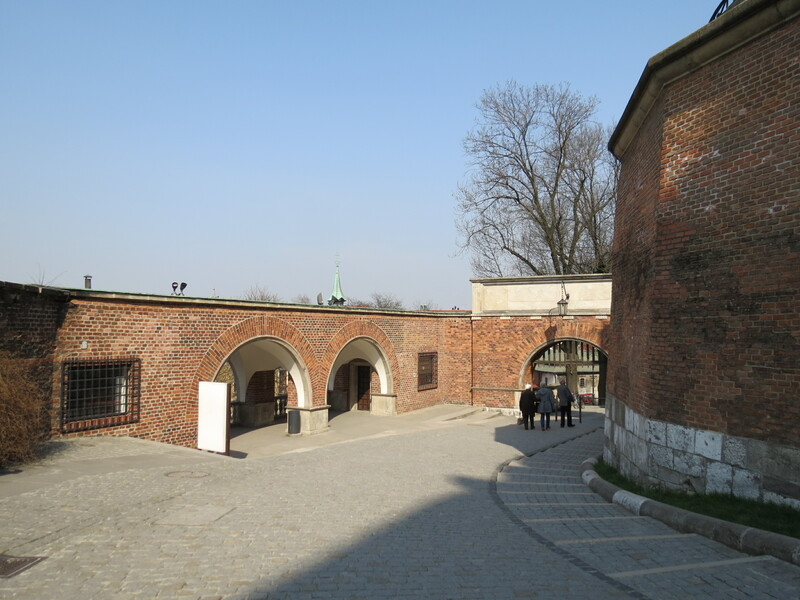 Apparently, the complex is the most important site in Poland, historically and culturally speaking. 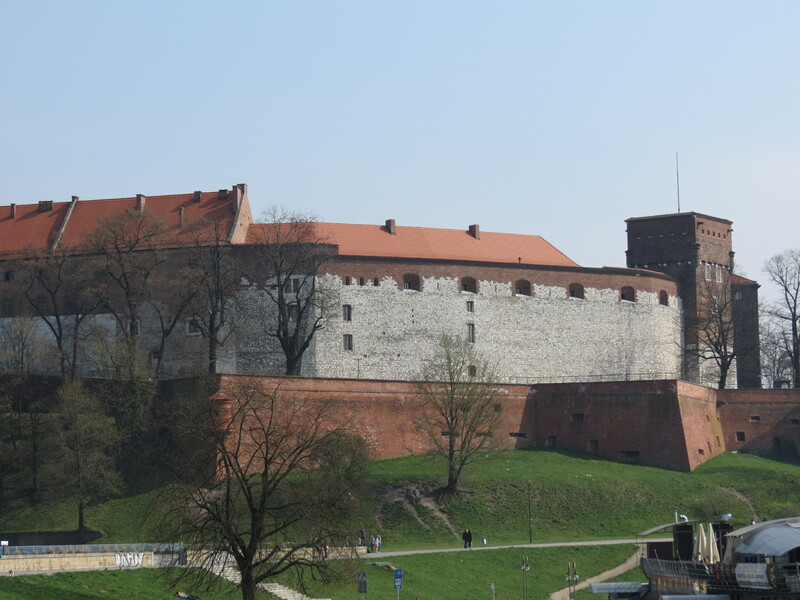 The Castle stood for centuries as the residence of Poland’s Kings, as a symbol of leadership and royalty. As we climbed up the hill to the Castle, I was mesmerized by how grand it looked and how its fortress seemed like it could keep anyone inside safe. 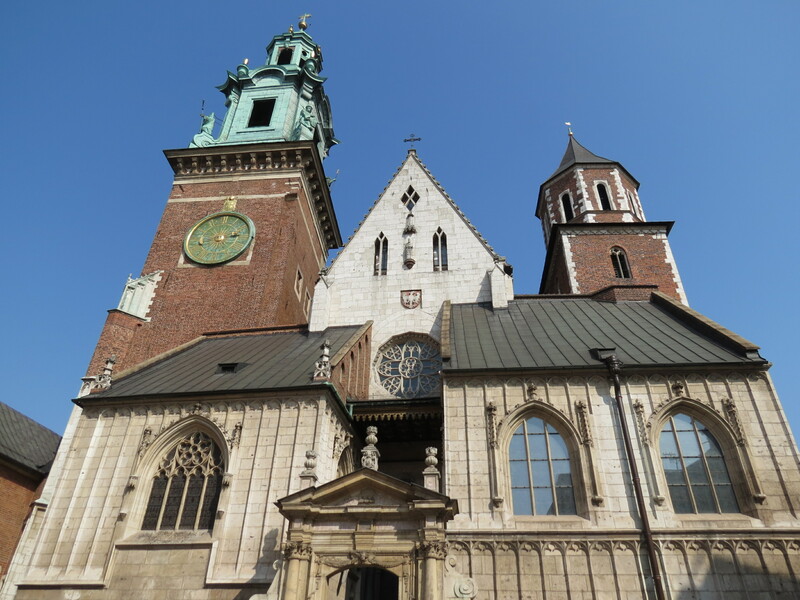 When we entered the complex, the first thing that caught my eye was the Wawel Cathedral, which was exquisite in every way, and is unlike any other Cathedral I have seen to date. The combination of materials used to complete the structure was absolutely pleasing to the eyes as it exhibited a historic mix of architecture. After wandering through the Castle grounds, we found our way back down the hill with maps at hand, finding our way to the Main Market Square. As we walked through alleyways and cobblestone streets, I was encapsulated in the classic beauty the city had to offer, how its traditional architecture was intertwined with its historical significance. 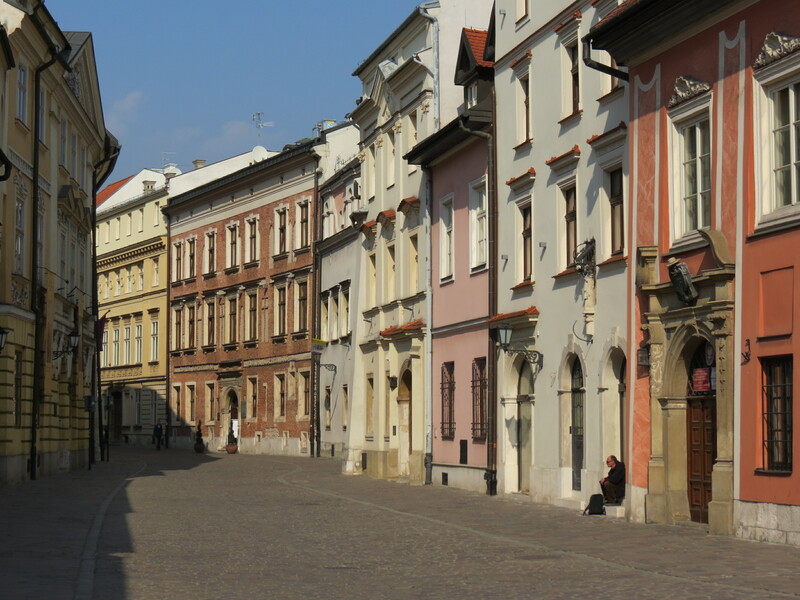 The city is heavy on old buildings that have slightly been refurbished, of course, as Kraków was left relatively undamaged by the end of World War II. 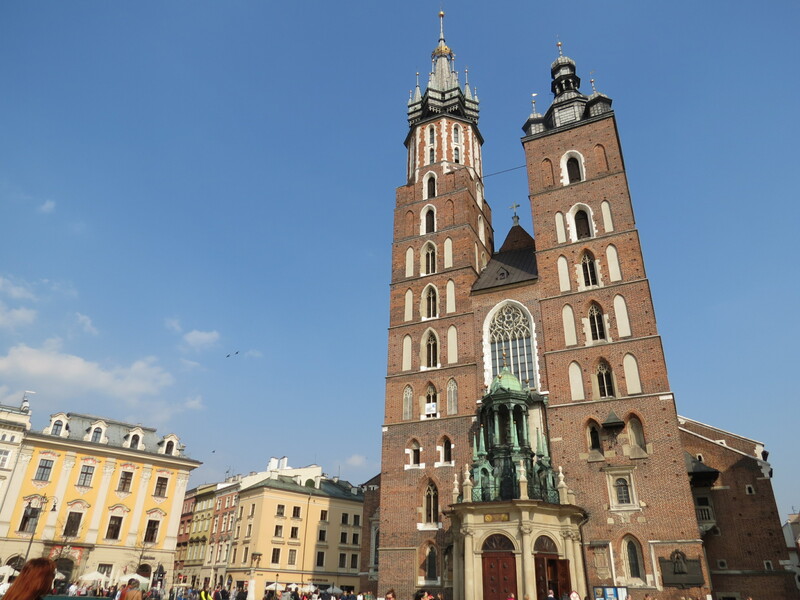 Walking into the Main Market Square, we were greeted by the magnificent St. Mary’s Basilica that stood high and mighty in the midst of the cityscape. 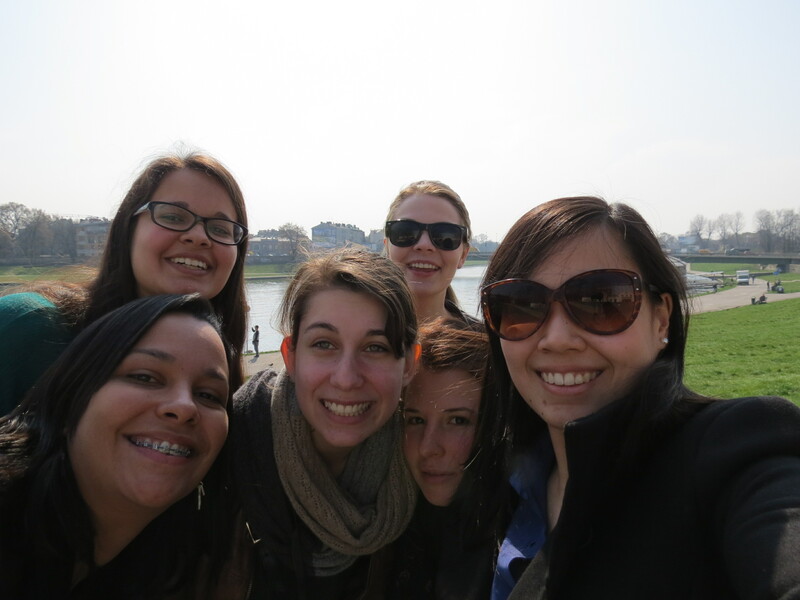 As it was hours after lunch, we then walked towards a small restaurant our tour manager referred us to. He said it served the must-eat dish when in Poland. 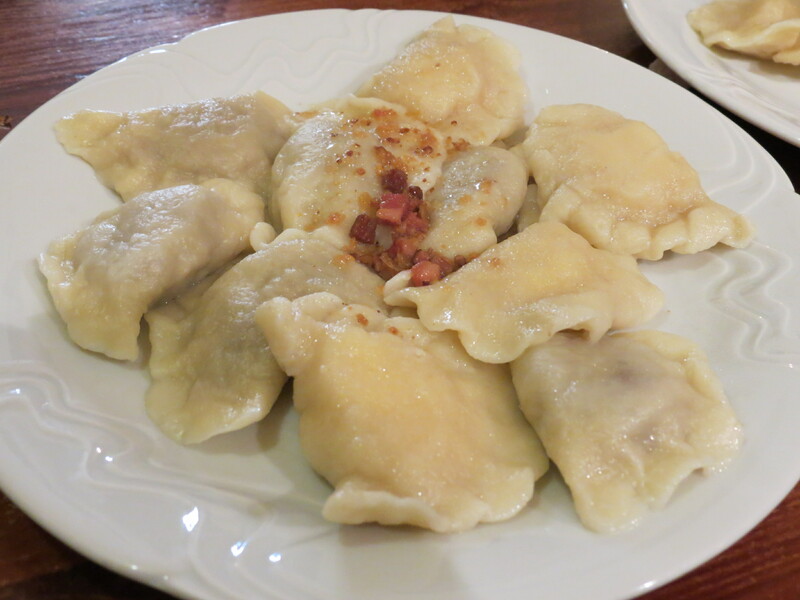 Upon finding the small restaurant, namely Pierogi, I honestly didn’t know what to expect. It was a little hole-in-the-wall kind of place, which as you know, could either be incredibly good or really bad. True to its name, they only had one thing on the menu, and that was none other than Pierogi. Traditional Polish dumplings are what best describe this dish, which can have anything inside, from sweet fillings to savory ones. We tried both kinds, of course, and every bite was laced with the perfect filling that oozed with the perfect amount of flavor. Even better, was its price. For a plateful that you could easily share with someone else, it cost 12PLN, about 160-170 in PHP. After having one of the best local dishes I’ve had in my life, we walked around the city, finding our back to the hotel; but first, making a stop in the mall a few meters away from where we were staying. Only now did I realize that not once did we take public transportation in Kraków, since everything seemed to be walkable. At the hotel, we stretched our legs after a whole day of waking for about an hour or so, and had dinner with the rest of the group. 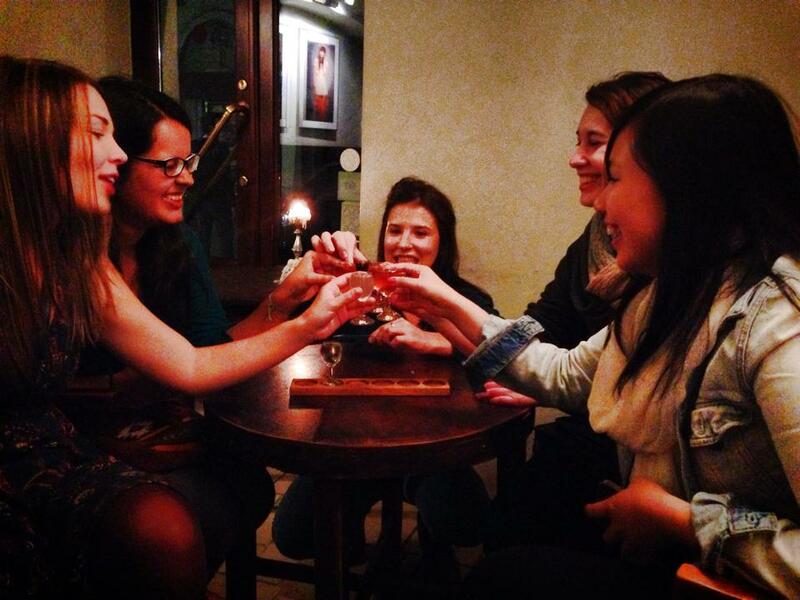 After dinner, we walked to Wodka Cafe Bar, which is the most popular bar in the city, as it serves different flavors of Vodka. 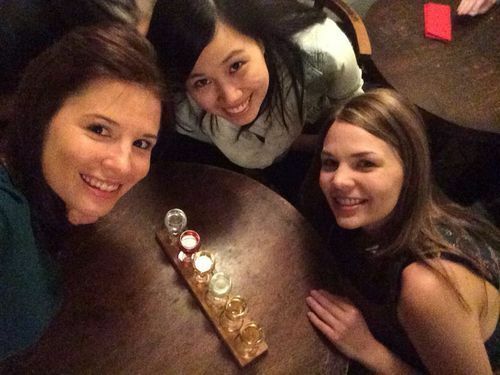 Though I’m not a fan of drinking, I found myself trying out a couple of shots, since when else would I be given a chance to try different kinds of flavored Vodka in the most popular bar in a city in the middle of Poland? Obviously, it was a great night, and although it was cold out and we only walked back to the hotel, the Vodka made our bodies a tad bit more comfortable in the cold. 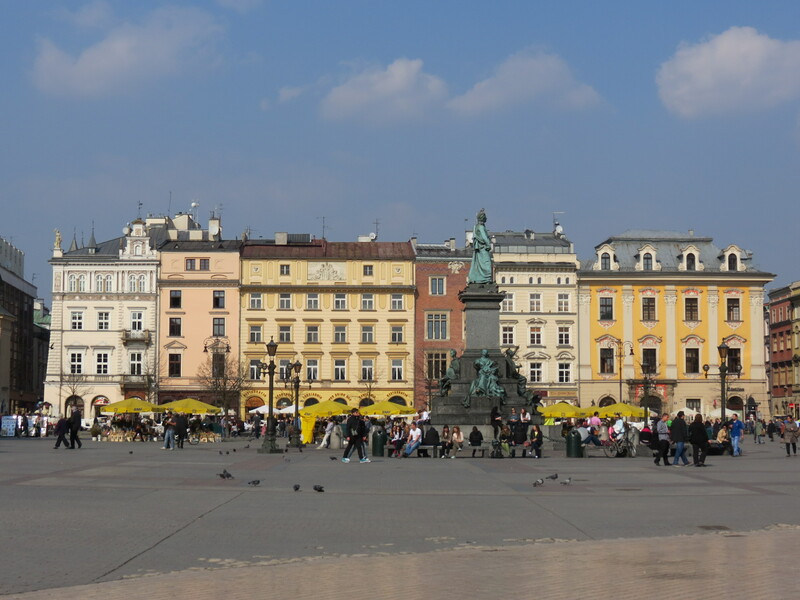 As mentioned earlier, I didn’t expect much from the Polish city, as it was never on my must-visit cities and I never really heard good things about it. 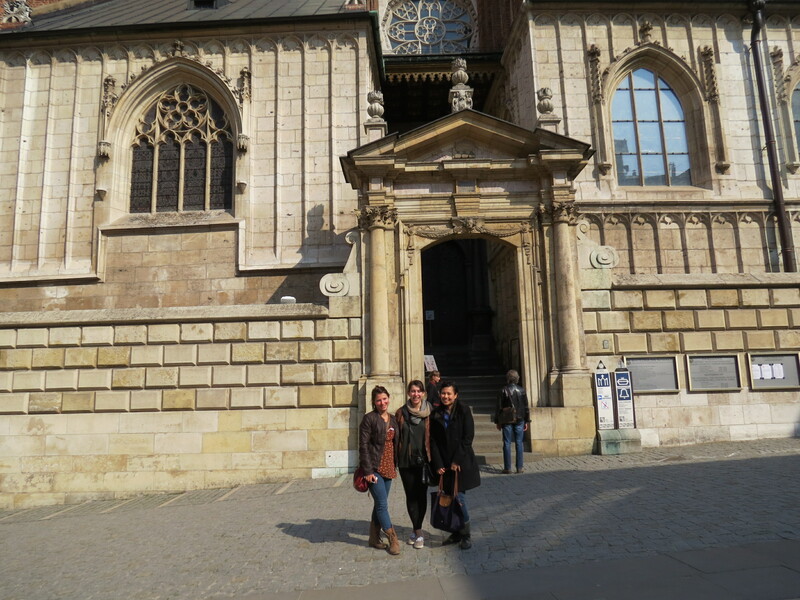 Surprisingly enough, everything I saw and experienced in Poland is definitely for the books. 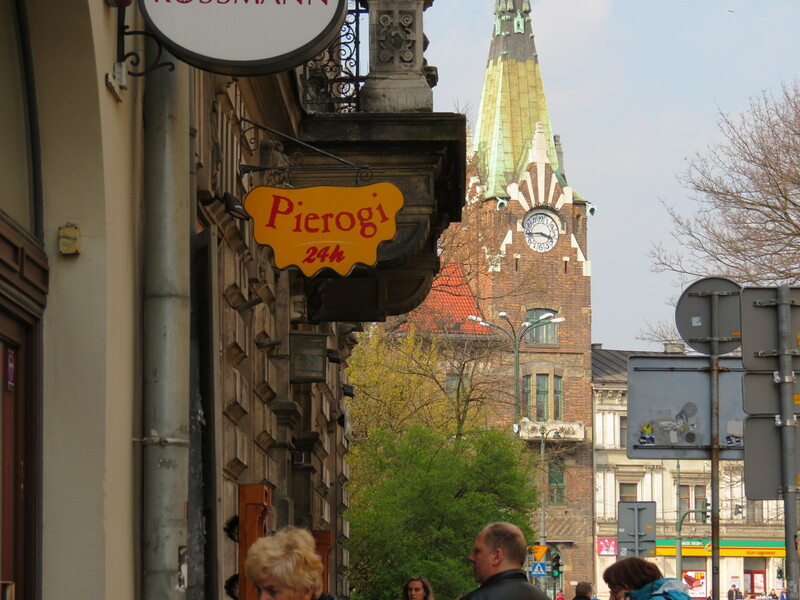 I fell in love with every aspect of Poland, and pretty much just like every city I’ve said the same about, I’d love to go back. 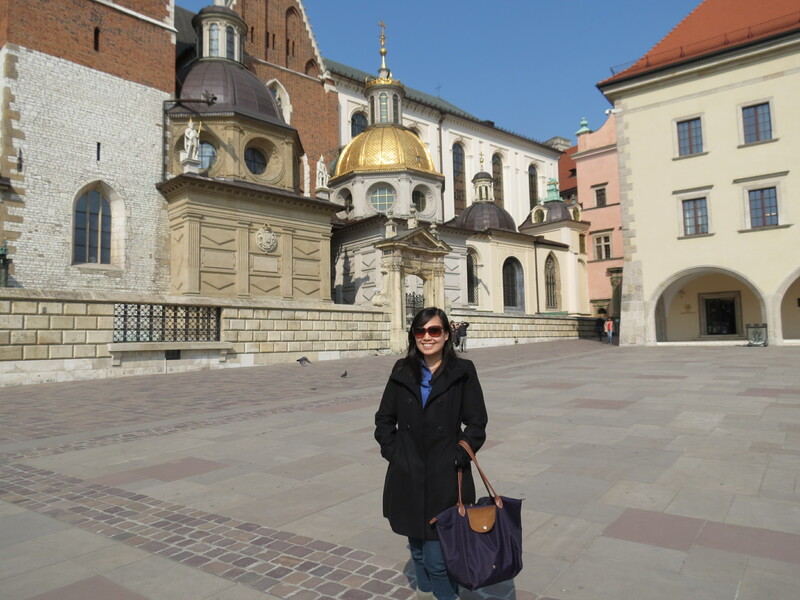 So if ever you find yourself planning a trip to Europe, I strongly suggest that you go the extra mile to visit the wonderful city of Kraków.